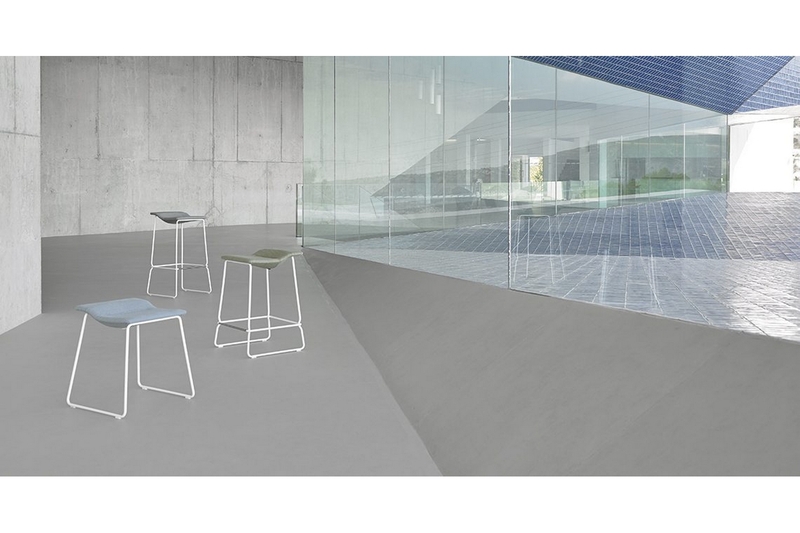 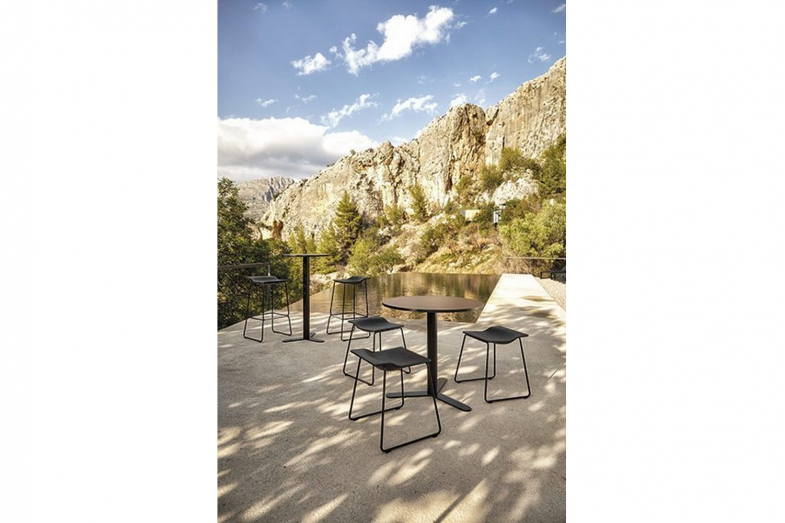 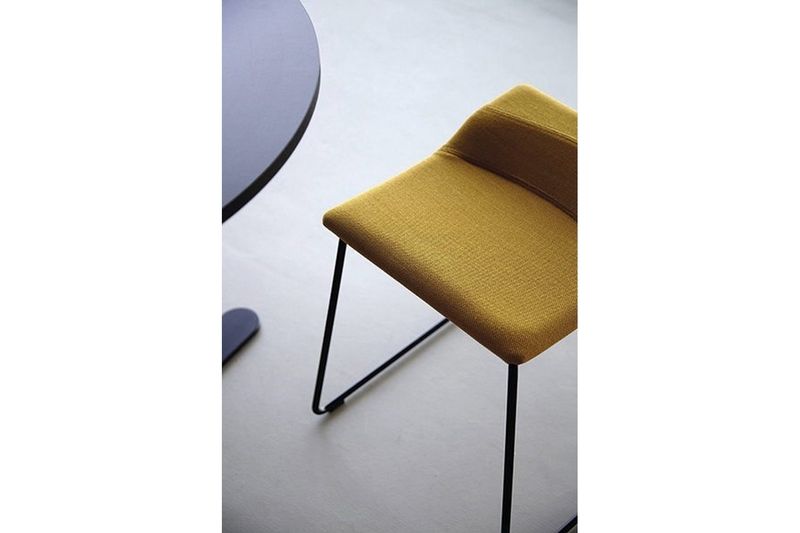 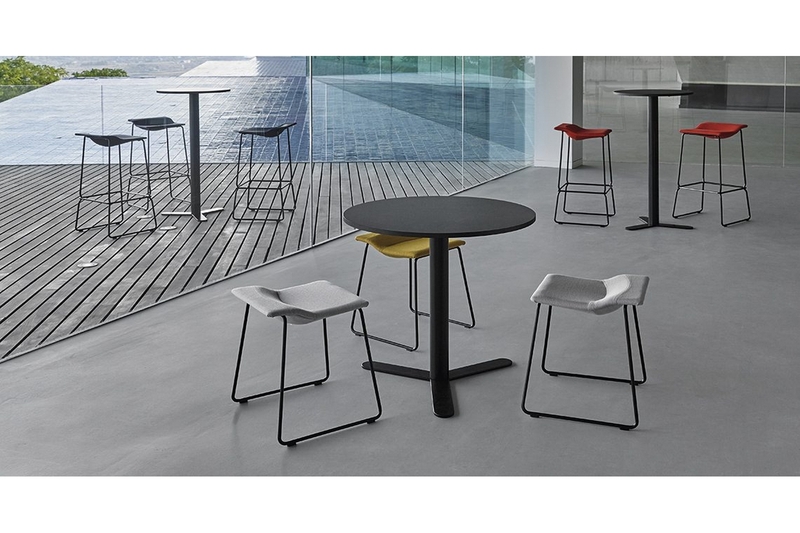 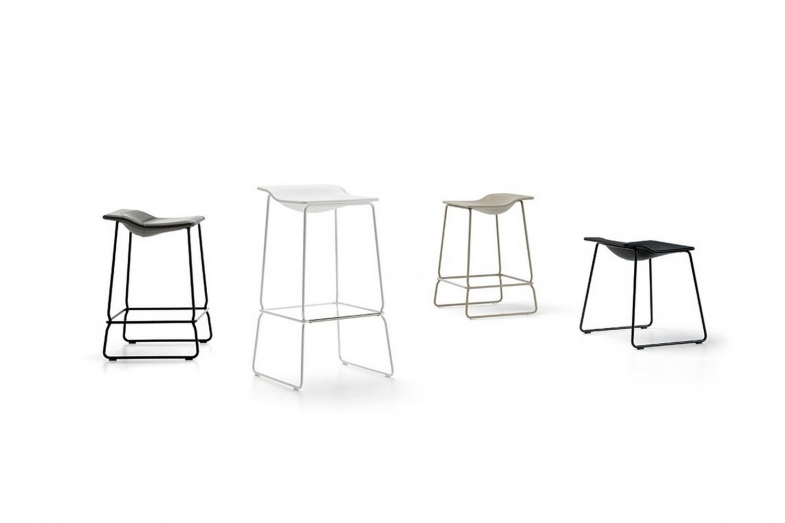 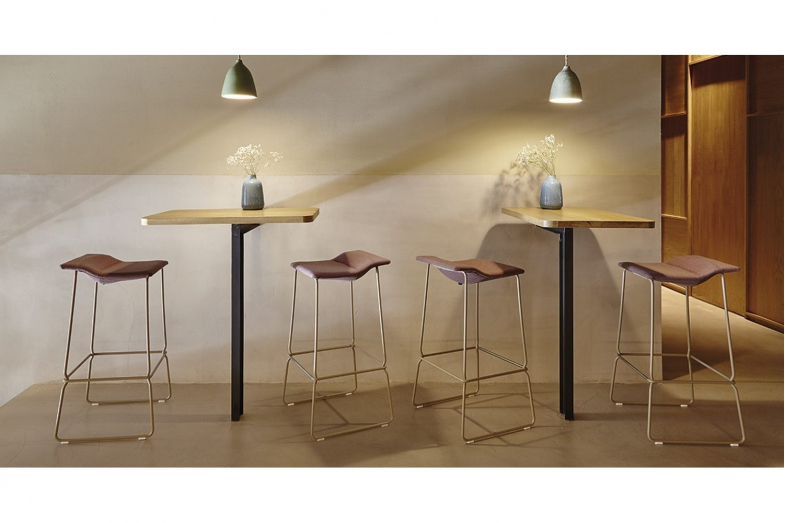 A rotomoulded polyethylene seat with lacquered steel frame and stainless steel footrest. 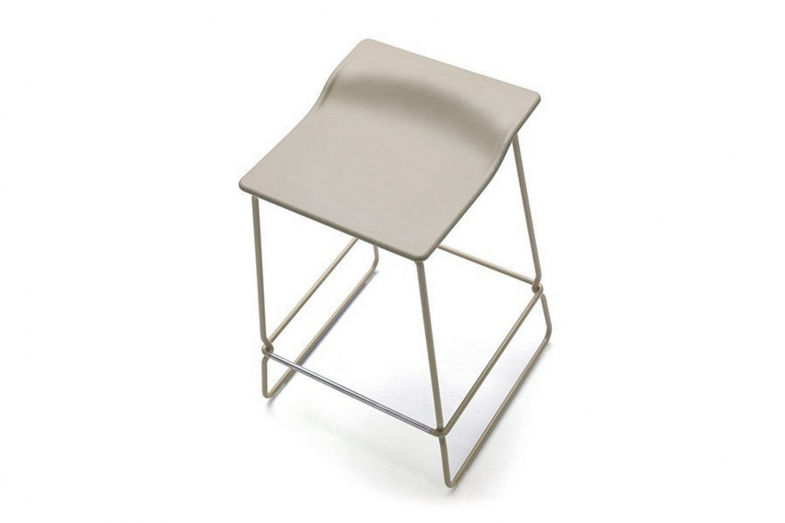 Its structural design has become a contemporary classic. 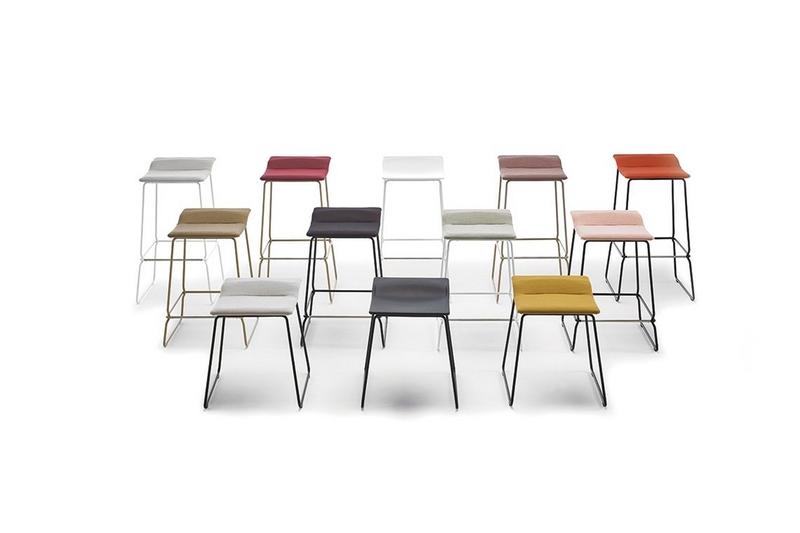 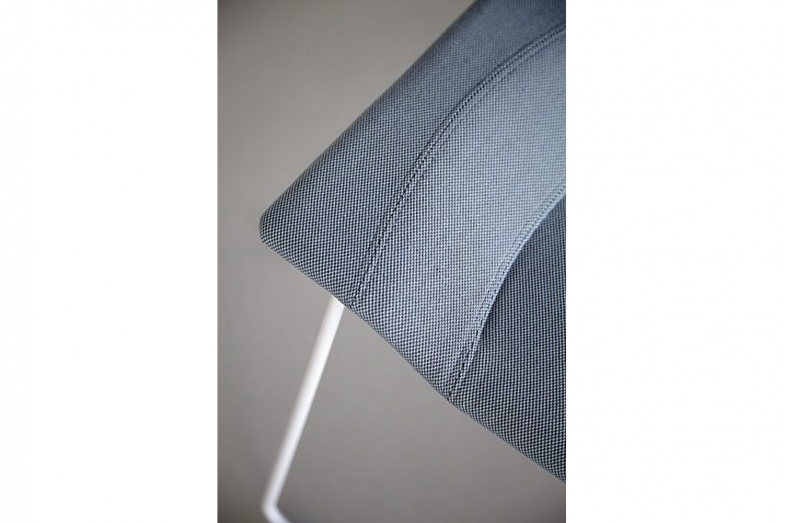 The upholstered seat version is now available in a new sand colour.